What is a Valley Grange Bookworm? The dictionary generally defines a bookworm as a person devoted to reading or studying. A Valley Grange Bookworm is an adult who’s willing to share their enthusiasm for reading with a second or third grader at Piscataquis Community Elementary School. What does a Valley Grange Bookworm actually do? Each month, Bookworms sign up for at least one hour to visit the school and listen to several second or third graders read one at a time with the Bookworm. The classroom teacher selects the child; the child selects the book. Bookworms just listen, encourage, enjoy, and occasionally help with a hard word. Obviously you have to like kids and reading—or be able to fake it! Dependability is important; the kids really look forward to the “Grange Readers.” You will need to follow a few common sense guidelines and agree to abide by the school’s confidentiality policy. You’ll also be asked to agree to a criminal background check. Fingerprinting is not required at this time. One of our current Bookworms will be happy to let you “shadow” him or her until you are comfortable. We have some written tips for how you can help the kids if they are having difficulty reading. Teachers and staff at the school genuinely appreciate the Bookworms and will help you if you have a question or concern. Practically none… other than you may find yourself really enjoying it and want to do more! This program has been in place for five years and to date no one has had a serious issue with a student not cooperating or misbehaving in some way. There’s not enough room here to list them! You will find you enjoy this. As the kids get to know you and what you like, they’ll actually pick books they think you’ll enjoy. You will feel like you are contributing. Whether it’s individual kids or society in general, you are going to make an impact just by being there and being interested. You will have some great stories to tell. Mr. Boomsma ended up writing a book about some of his experiences! 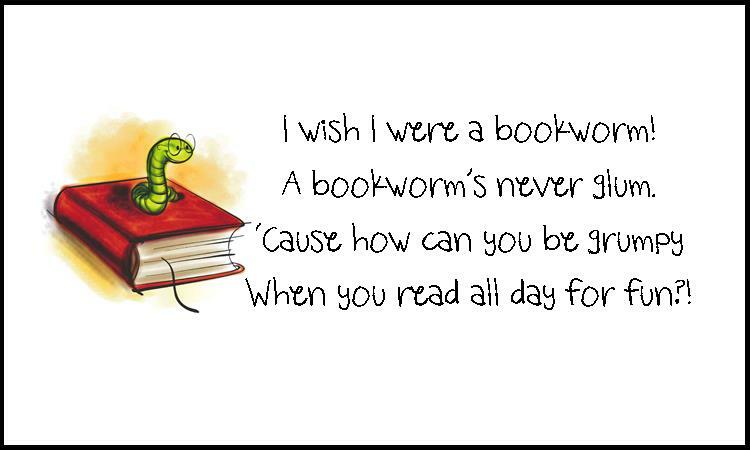 Bookworms are generally scheduled Tuesday and Thursday morning for about an hour. During the hour you’ll probably listen to three or four kids read for about 15 minutes each. We generally do not start the program until October after the kids and school schedules are settled and finish at the end of May. A positive attitude, a smile, some common sense and good ear sight so you can listen actively. There’s a bit more information on the Valley Grange website (http://valleygrange.com). You can also email grange@boomsmaonline.com or call Walter Boomsma at 343-1842. Our community service chair is Mary Annis—she also handles the bookworm schedule. Call her at 564-0820 or email mjannis@myfairpoint.net.